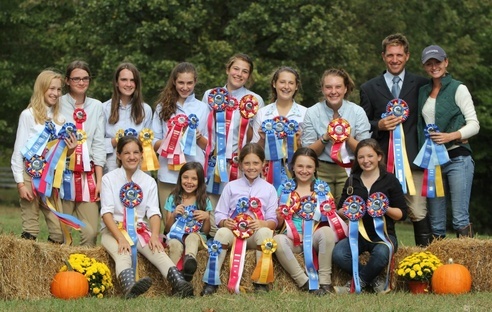 NGEC offers showing opportunities for riders youth and adult at all levels, in the VHSA Associate Program as well as VHT eventing shows. 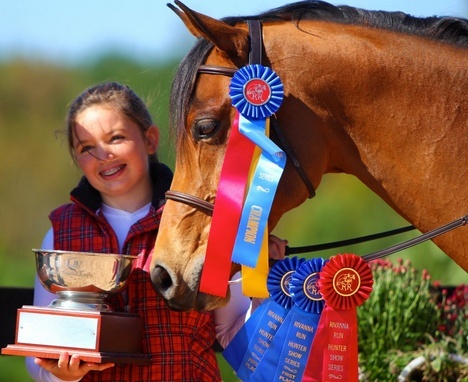 Whether you want to just try it out, show occasionally, or compete on a regular basis, NGEC has the staff, experience and horses to help you meet your goals. 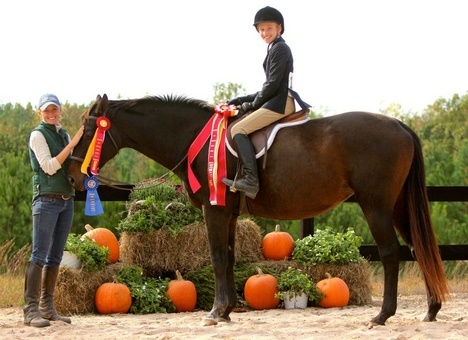 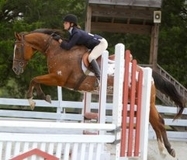 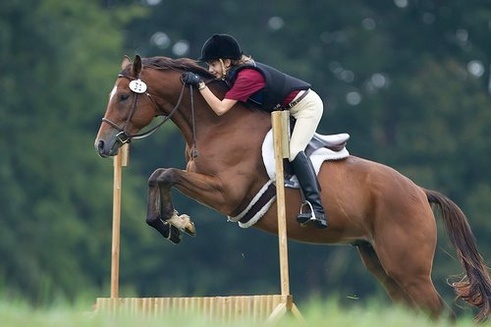 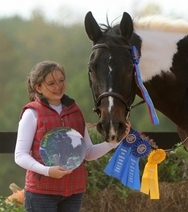 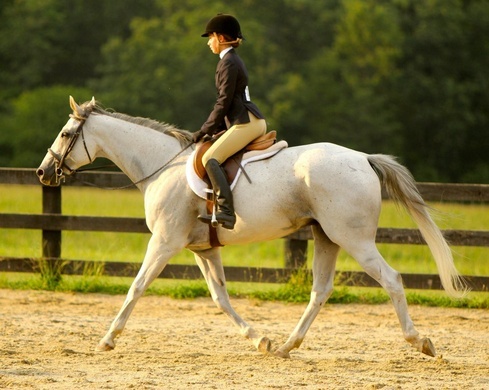 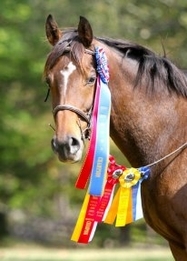 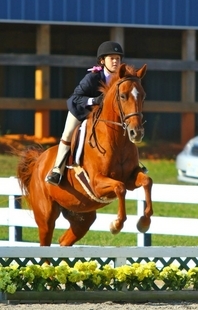 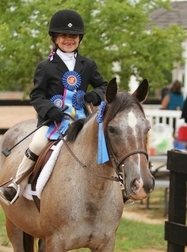 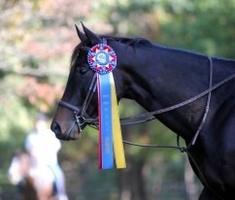 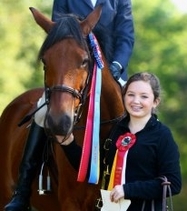 Also, See our photo page for more great photos from the 2012 show season! 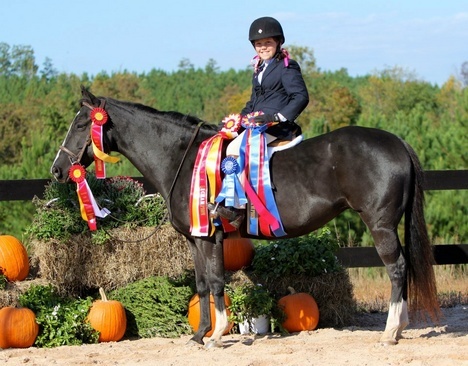 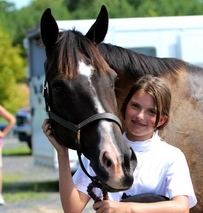 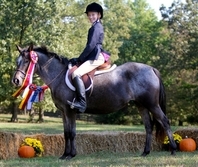 Congratulations to Kat Perry and her pony Cowboy Casanova for winning the Rivanna Run Memorial Pony Trophy!